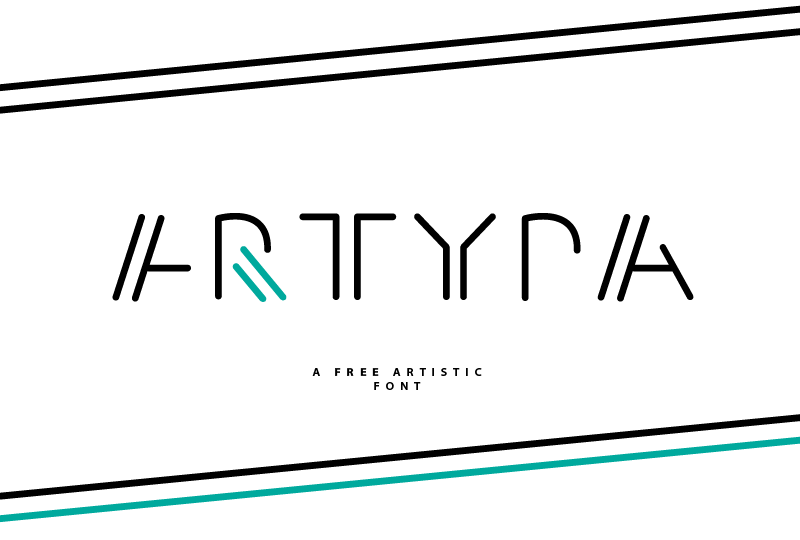 "ARTYPA" is my latest font project which is free for commercial use. The font features artistic designed characters for headlines or logos which can be used for anything a little bit more crazy and unique. Go to my website: www.phitradesign-fonts.com to get the whole family for FREE or pay whatever you want to support me.